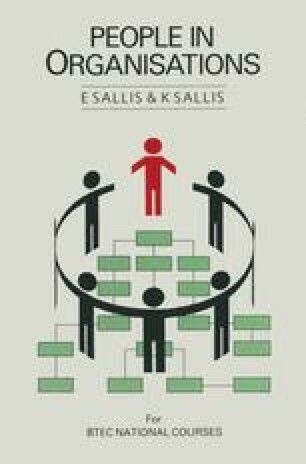 So far in this book we have discussed hierarchies in organisations and the roles which people occupy in them. What has not been discussed up to now is why particular jobs are located where they are in a hierarchy and why one job may be ranked as more senior to another and meriting a higher rate of pay. In some companies the establishment of the hierarchy of work roles is the result of custom and practice, but in other organisations a scientific and structured approach to the problem of defining the relative worth of jobs is taken by methods collectively known as job evaluation.